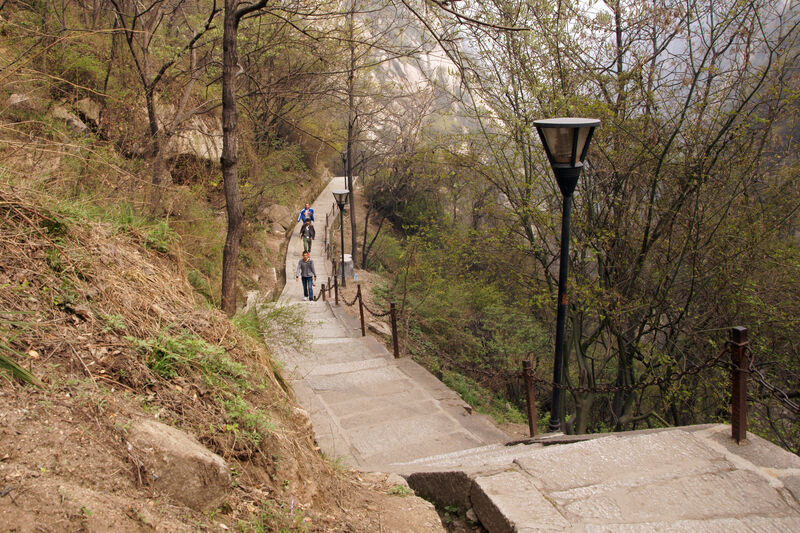 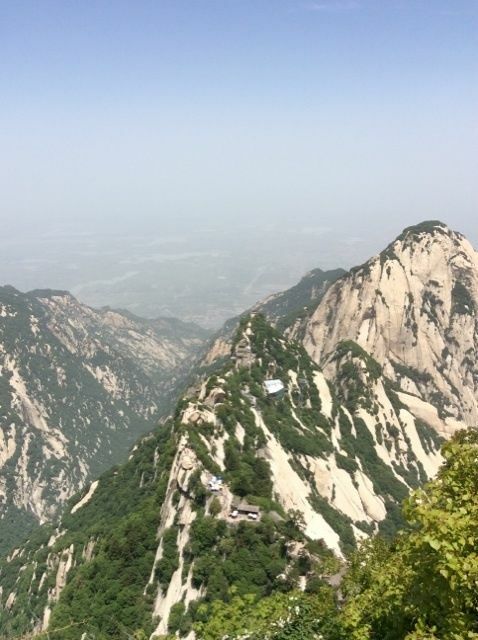 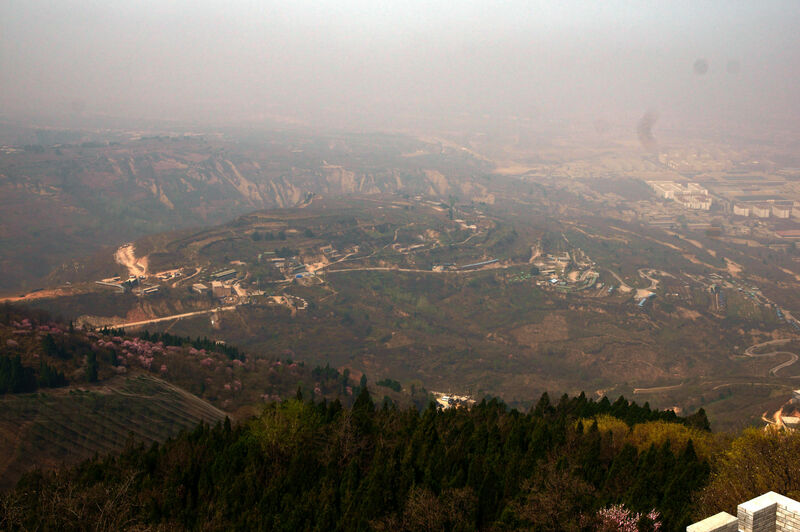 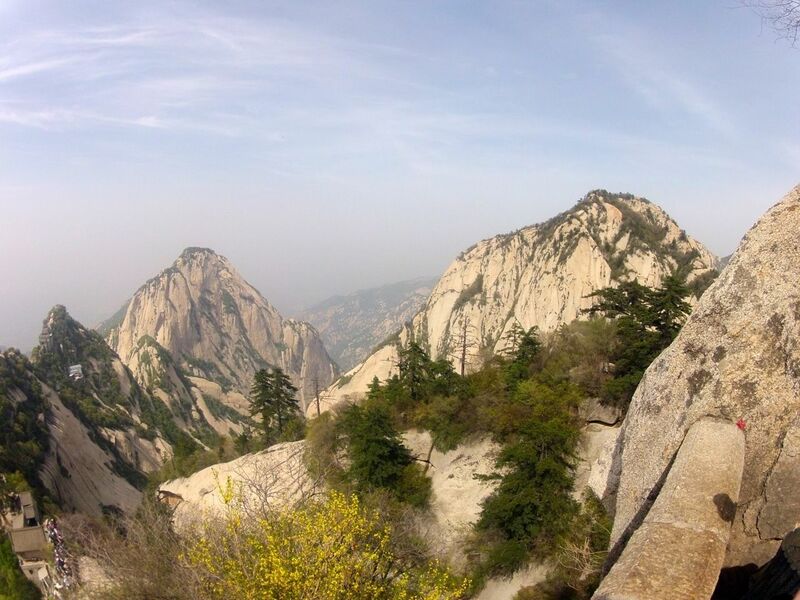 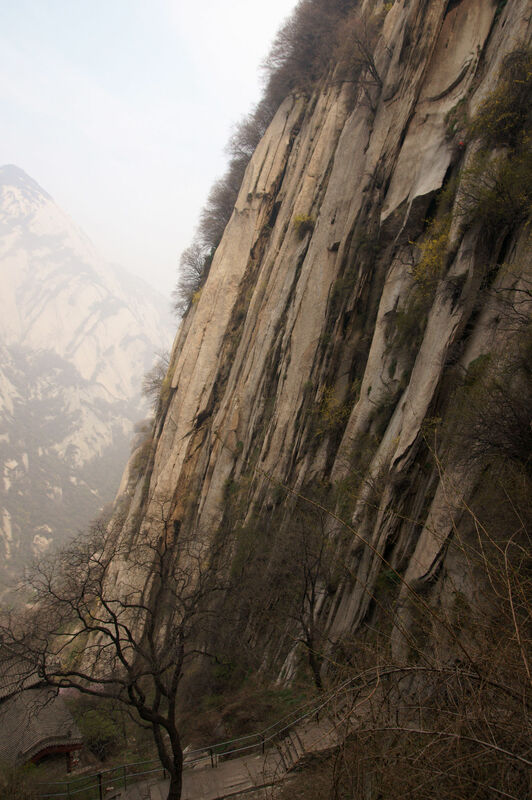 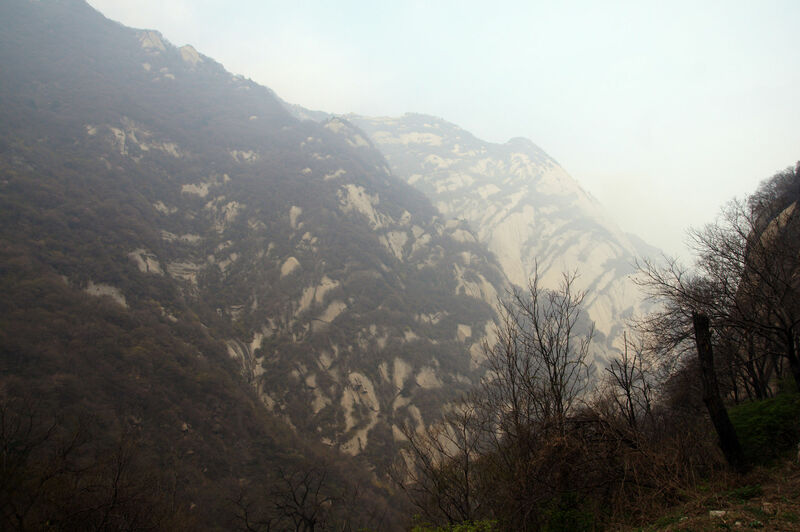 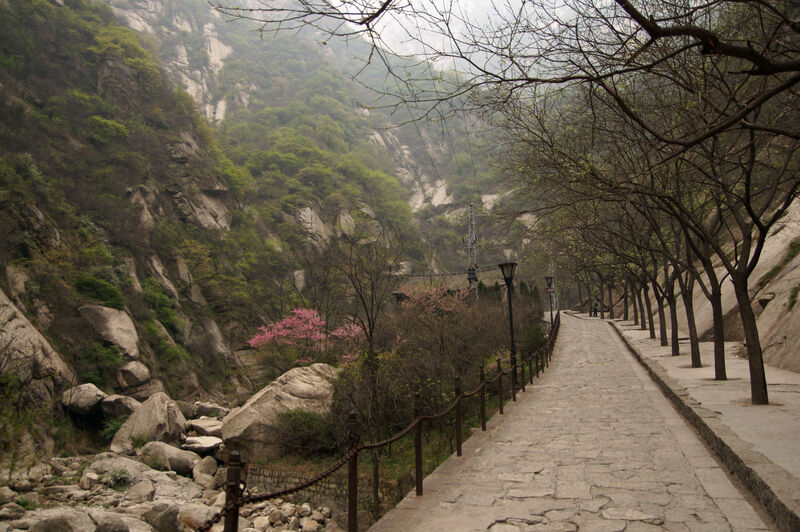 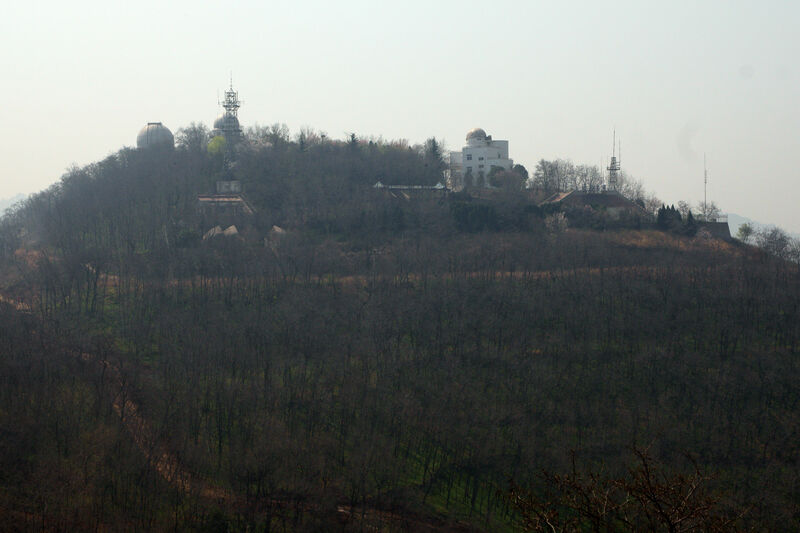 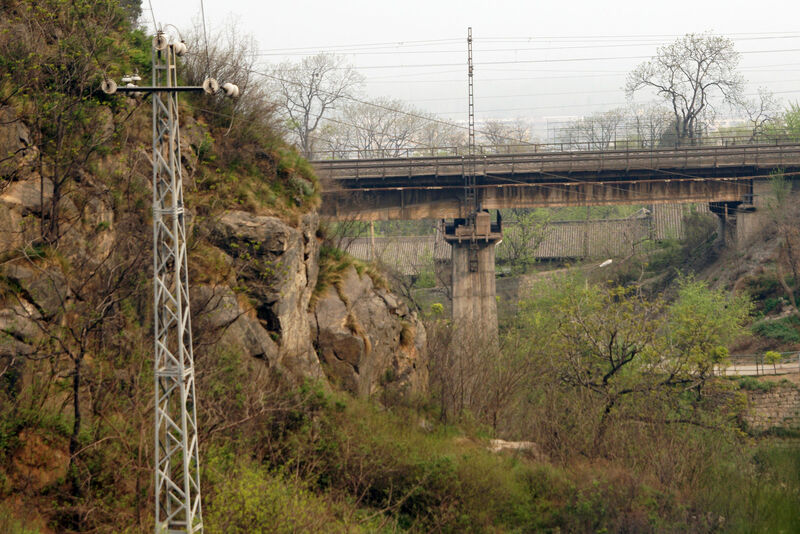 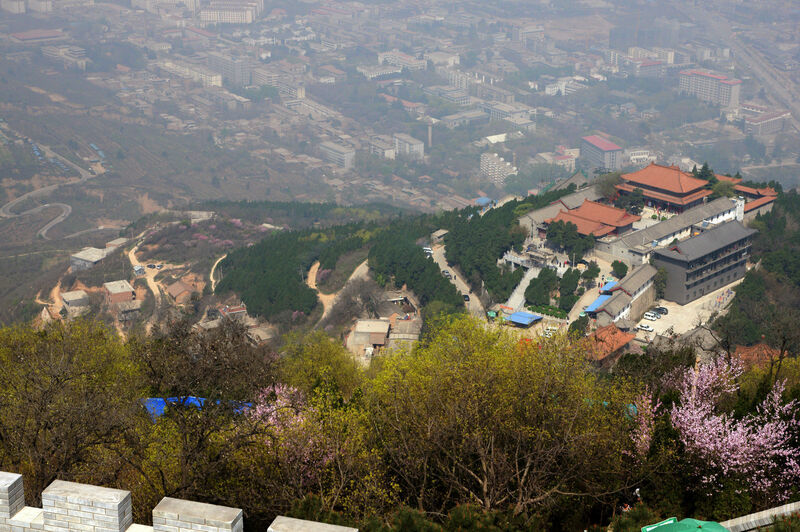 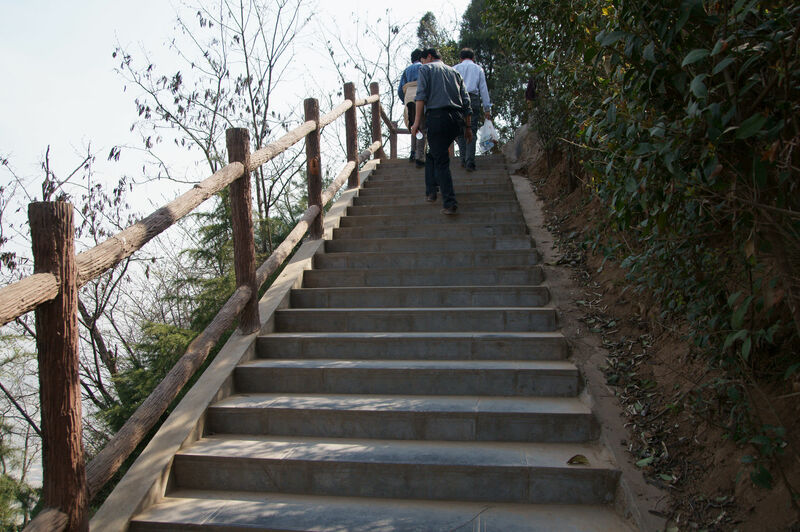 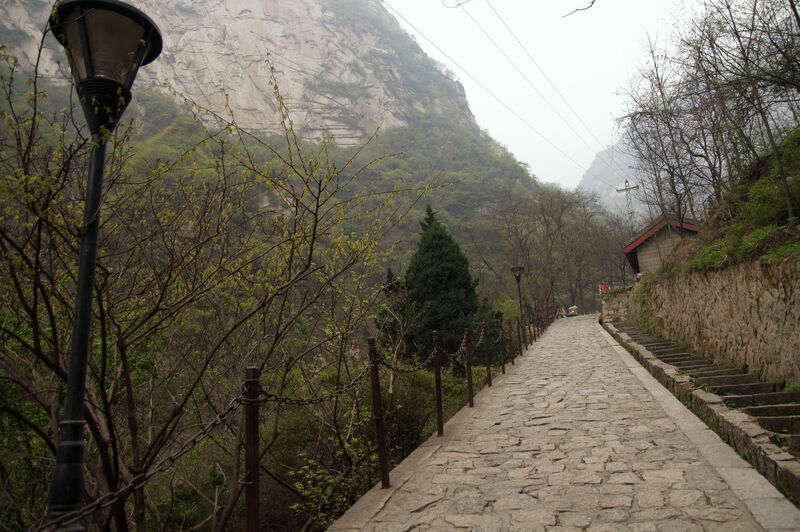 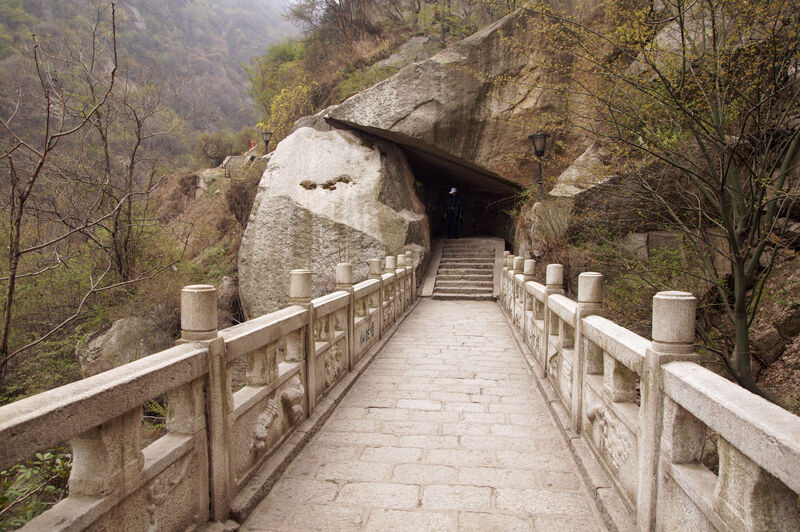 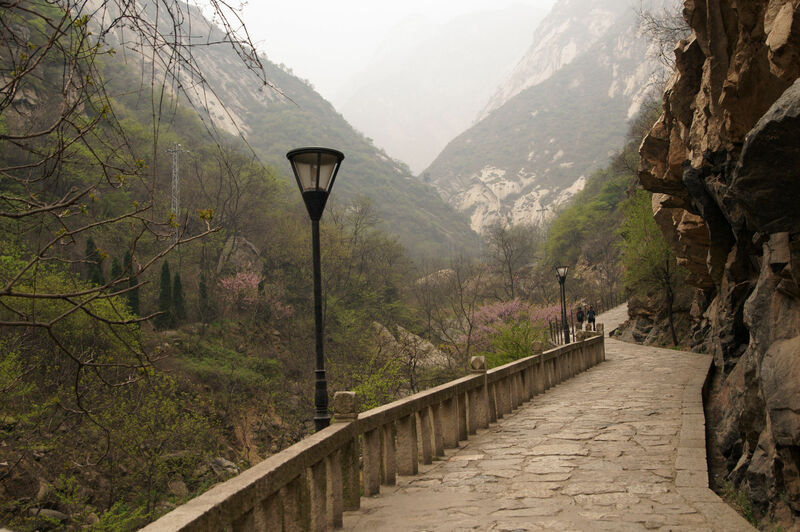 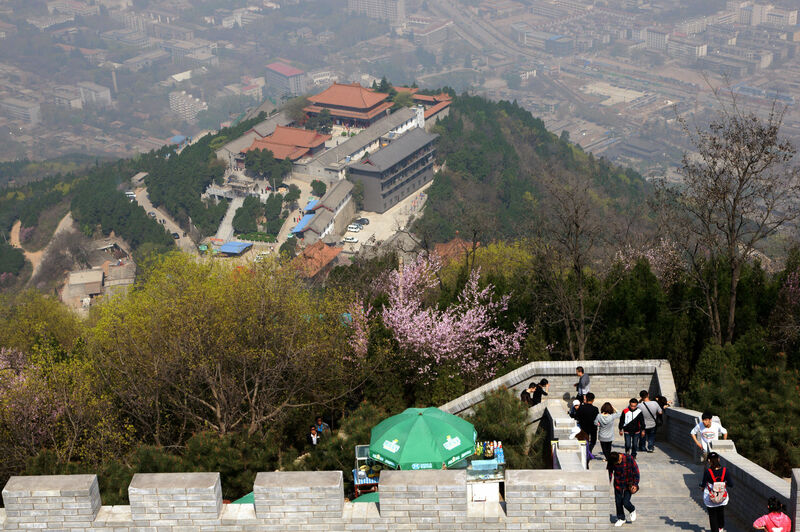 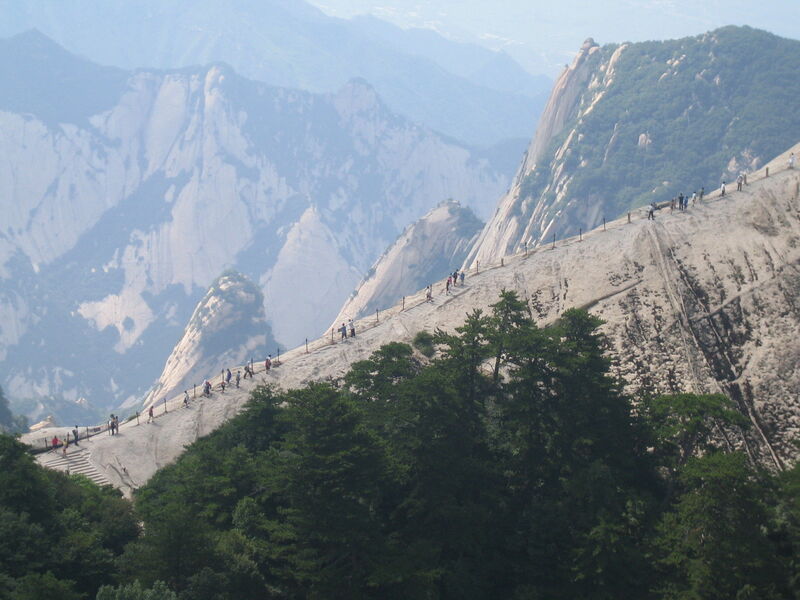 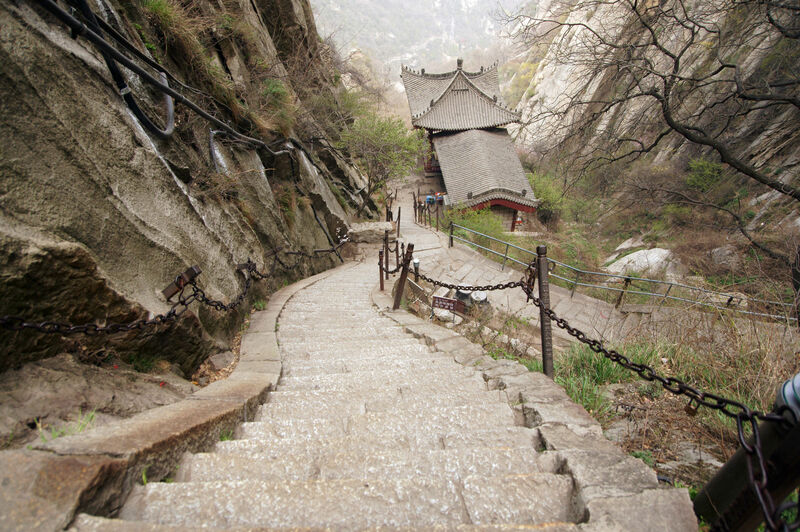 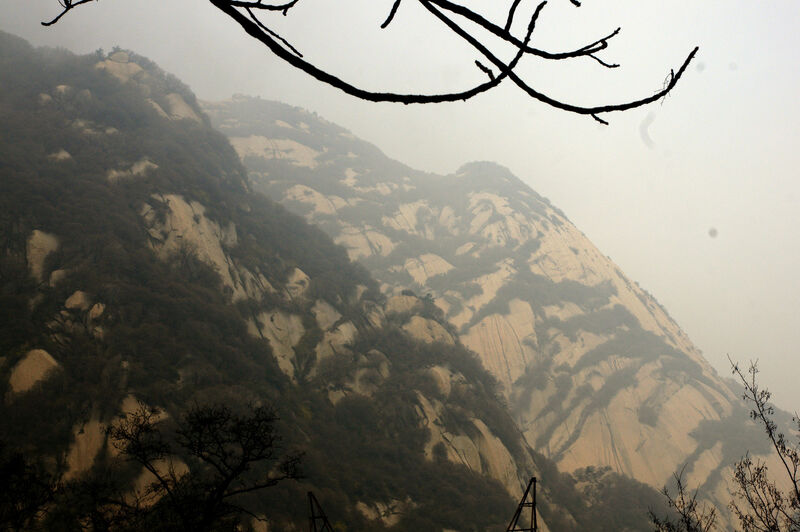 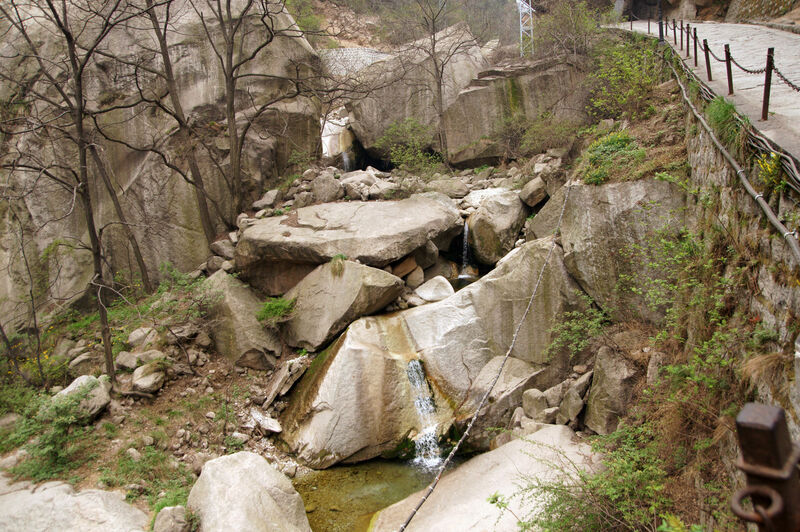 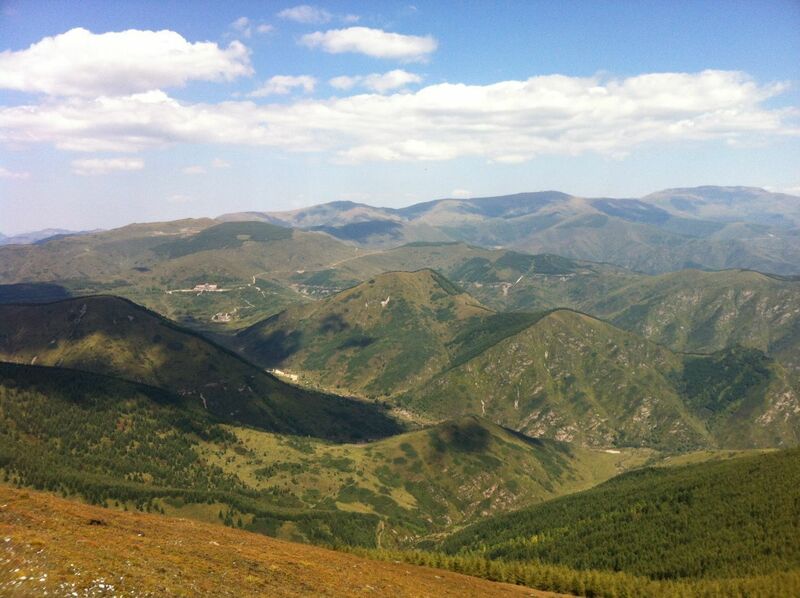 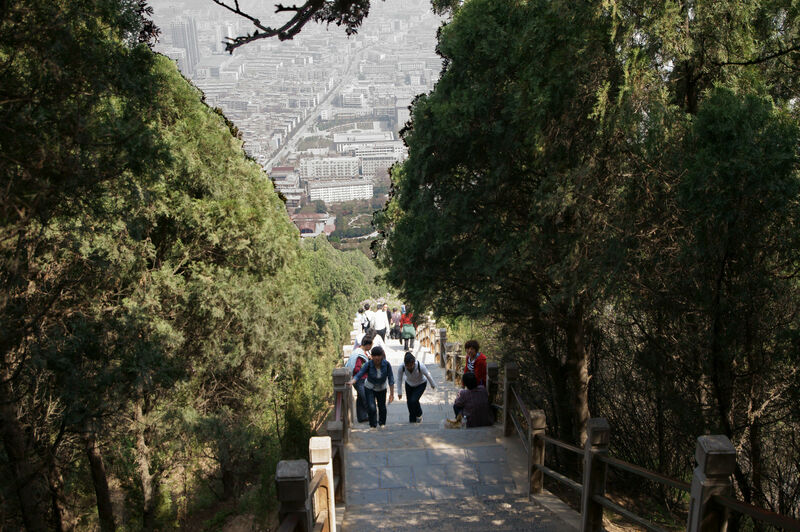 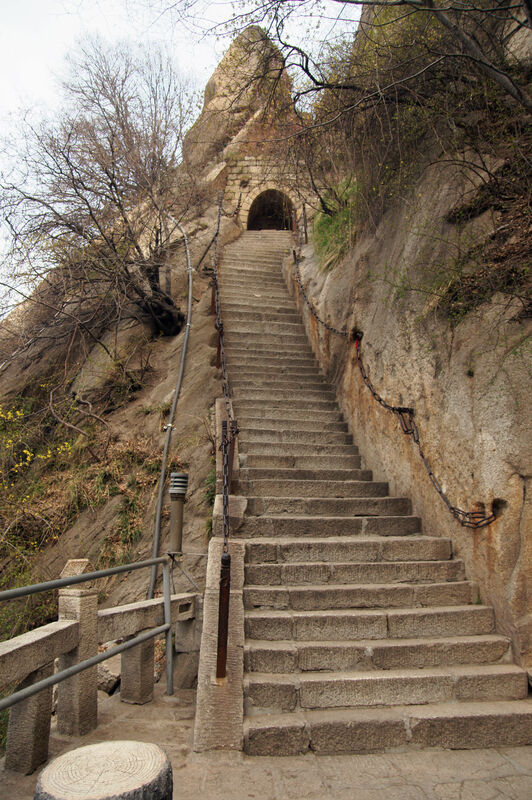 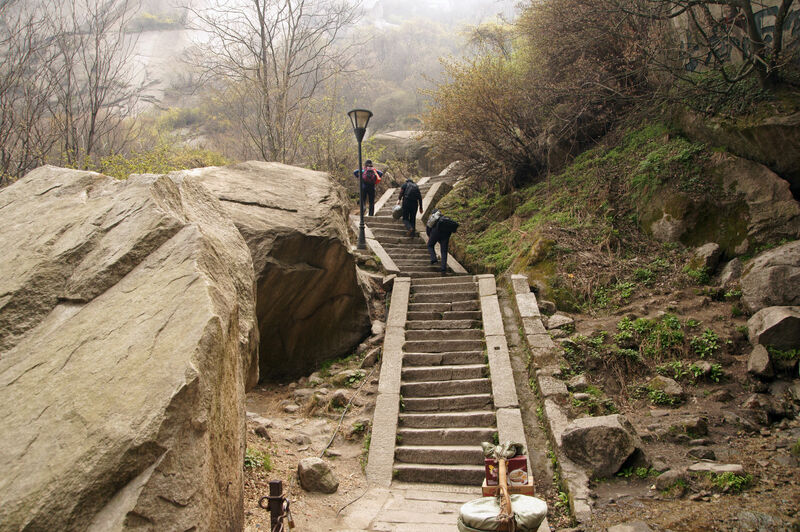 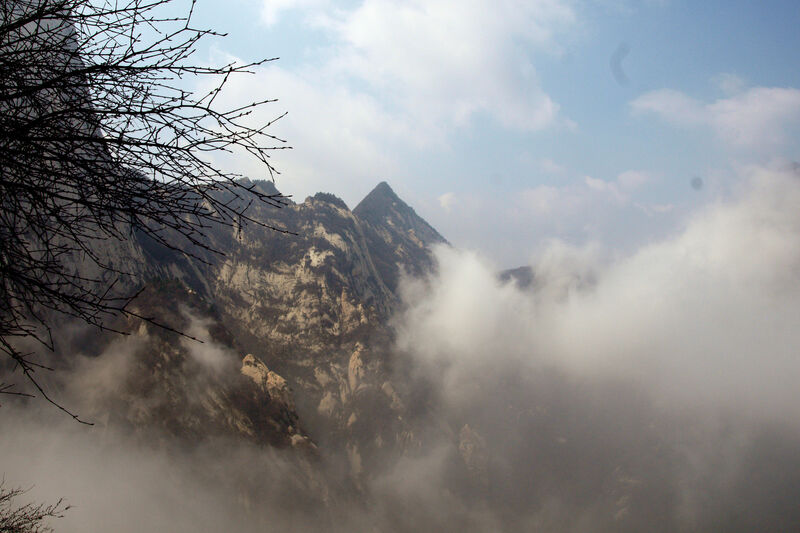 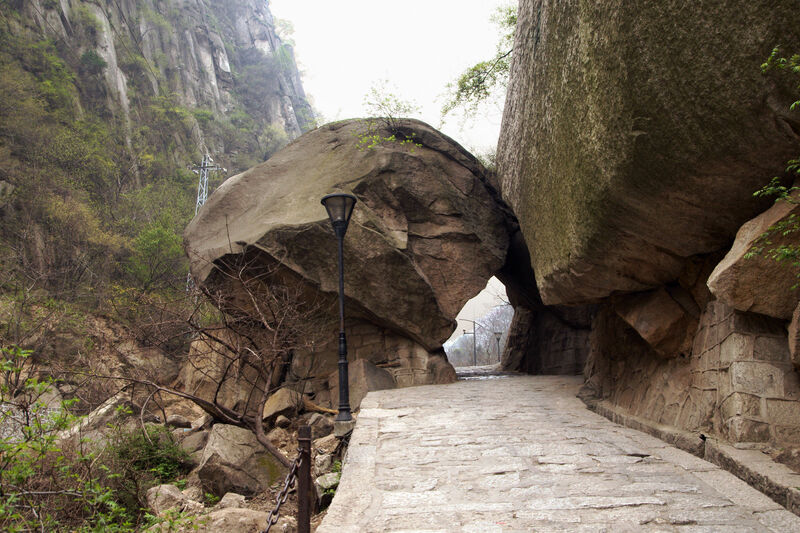 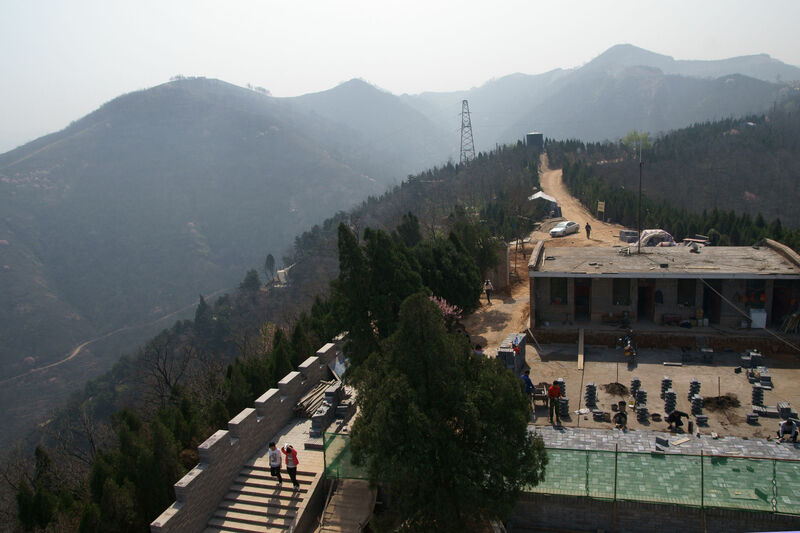 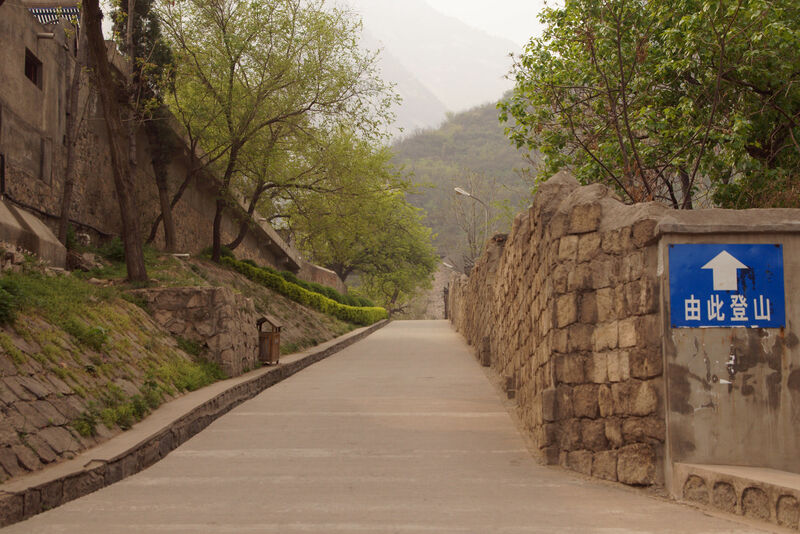 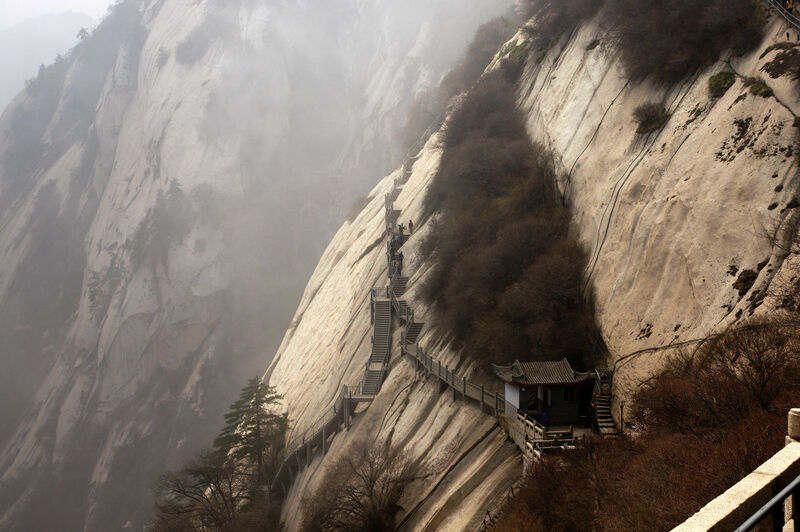 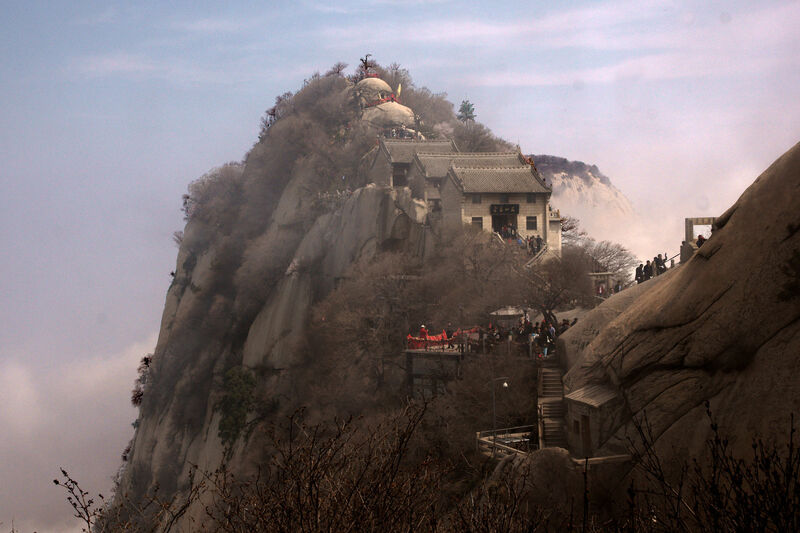 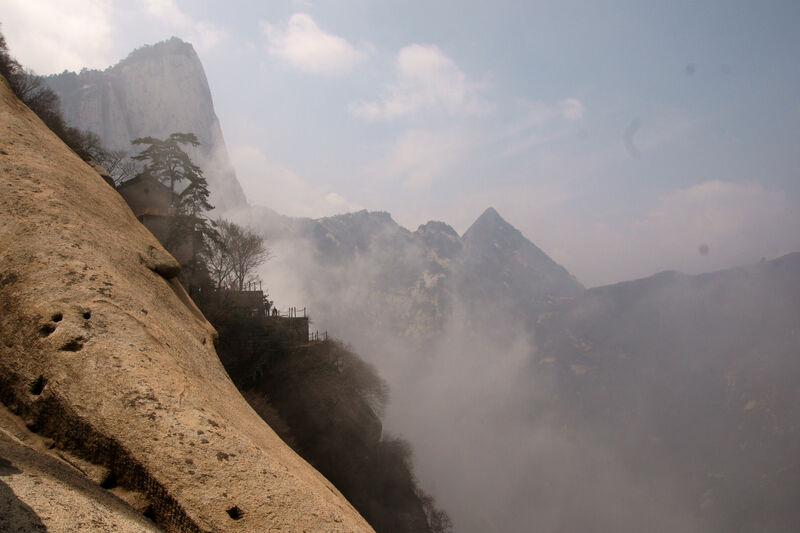 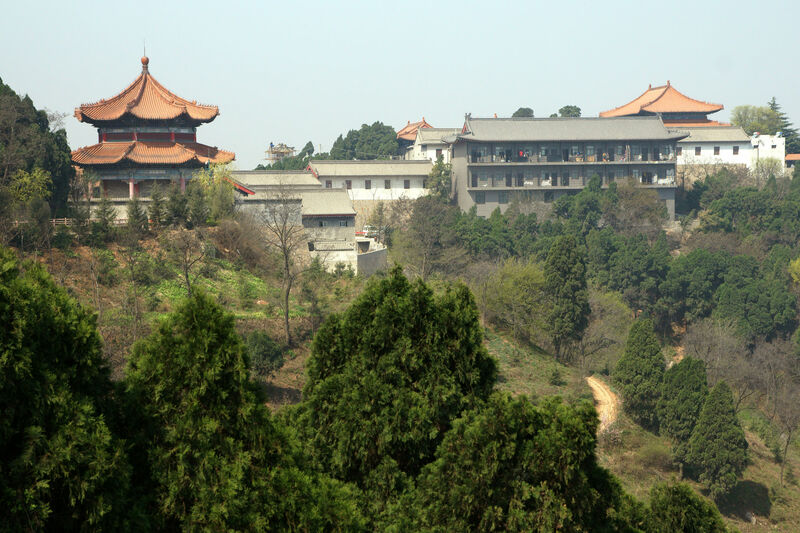 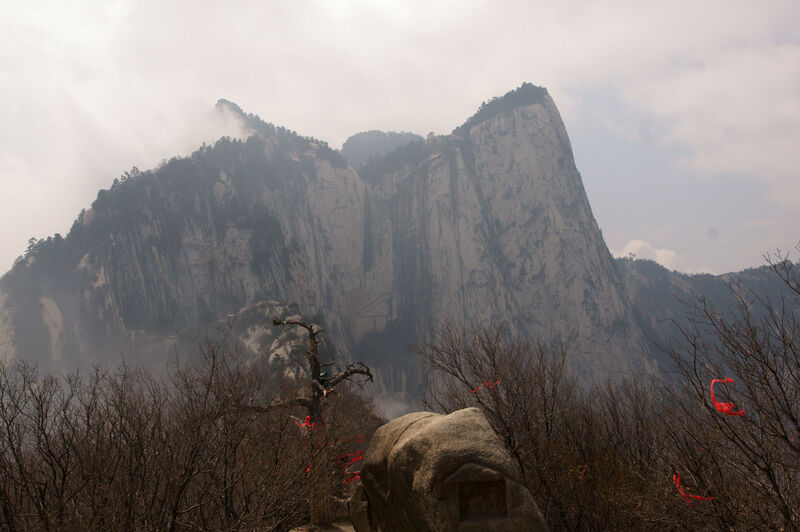 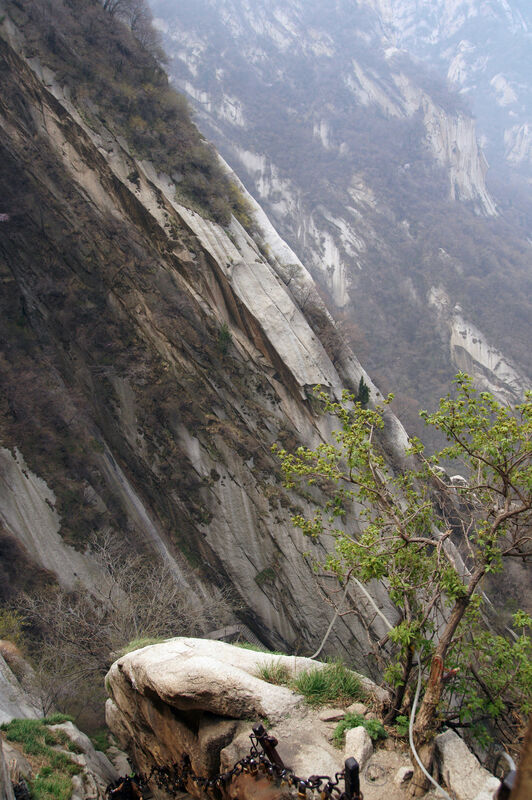 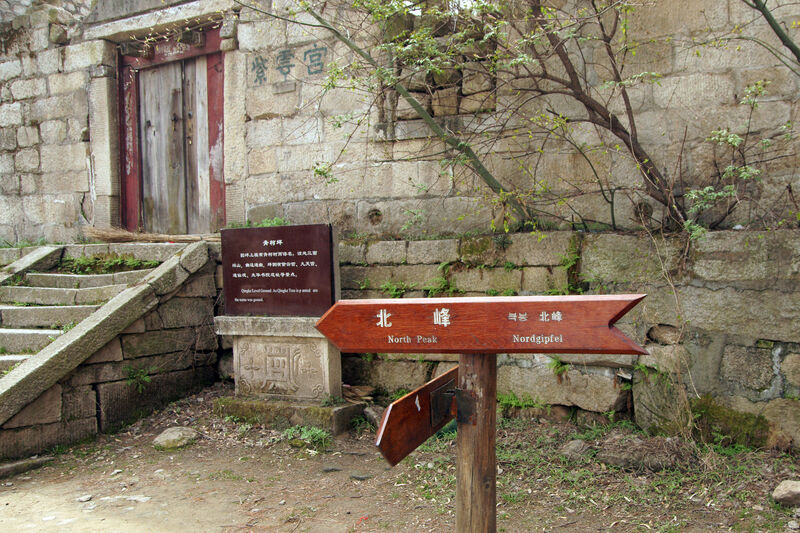 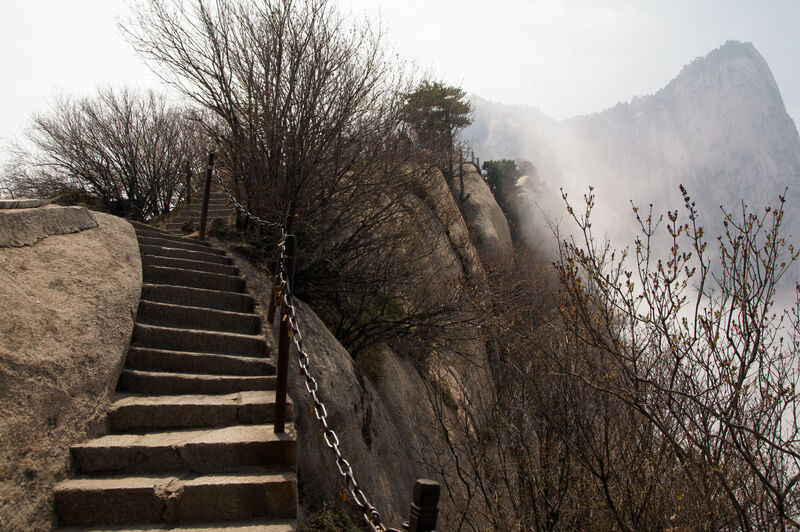 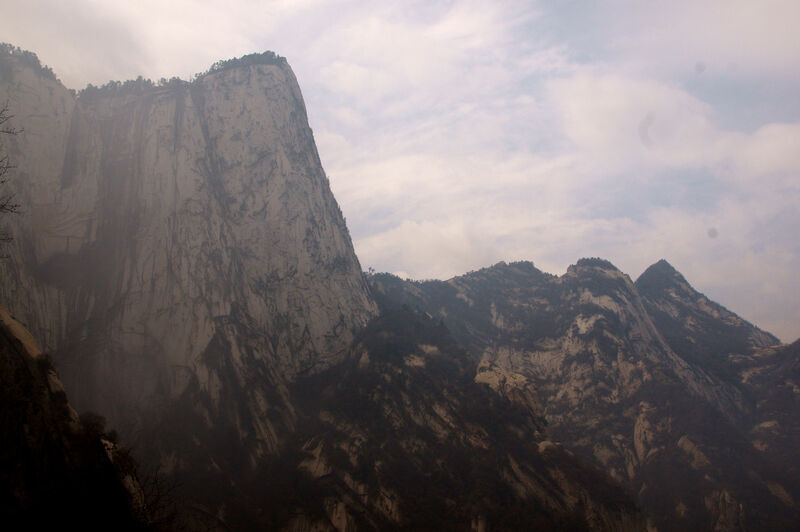 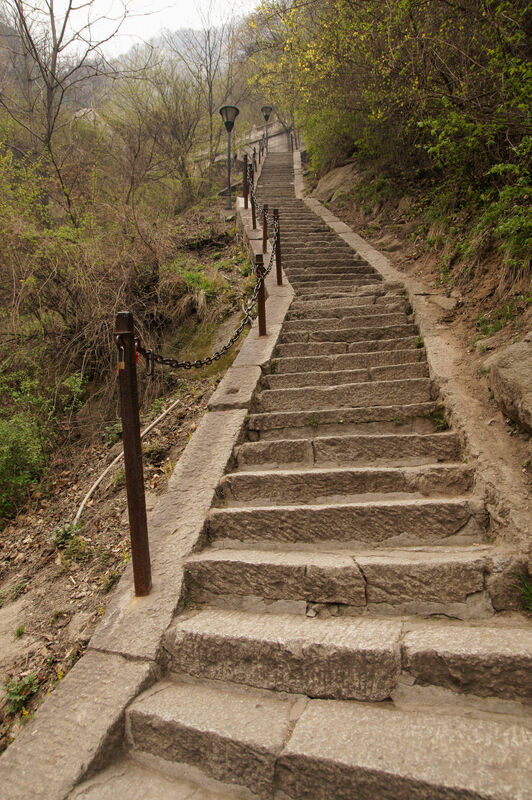 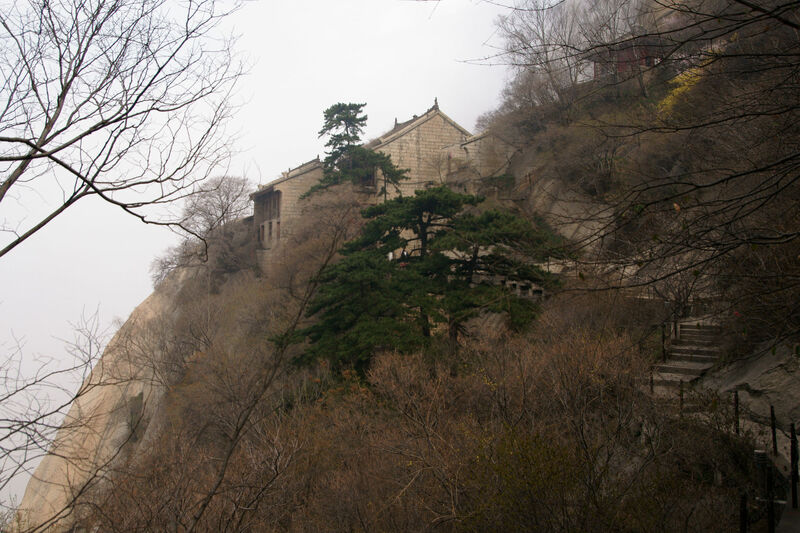 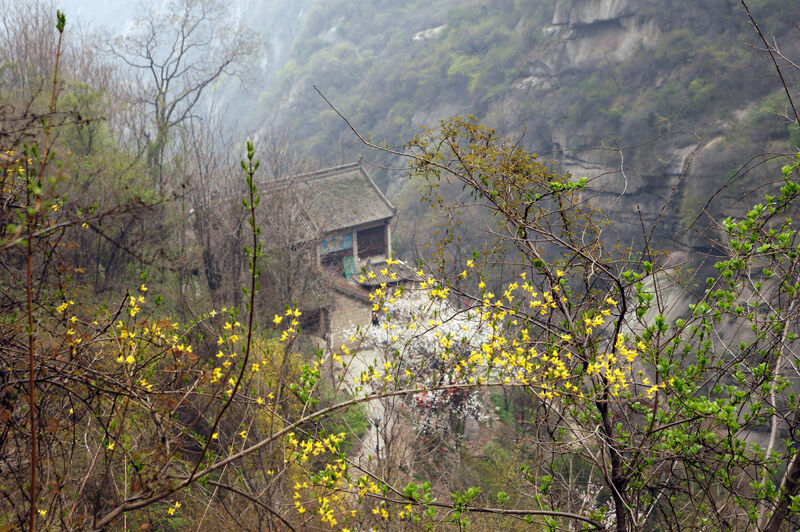 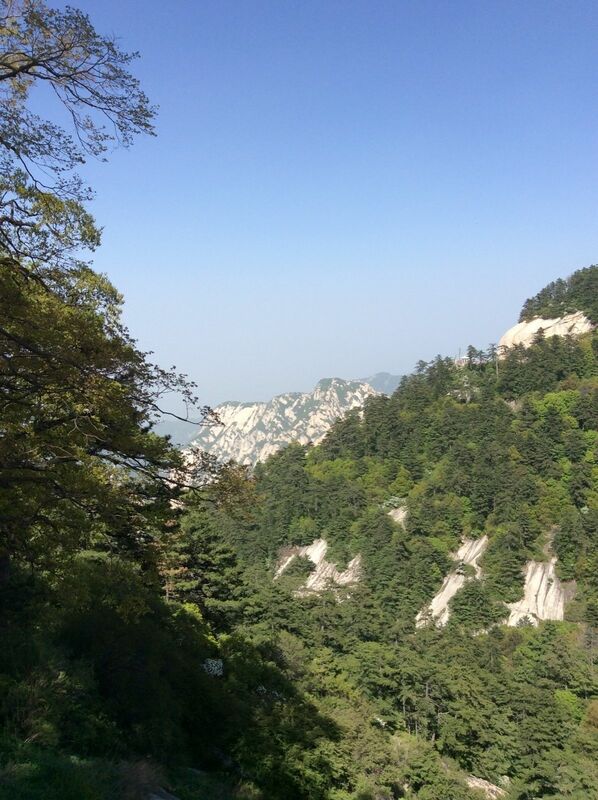 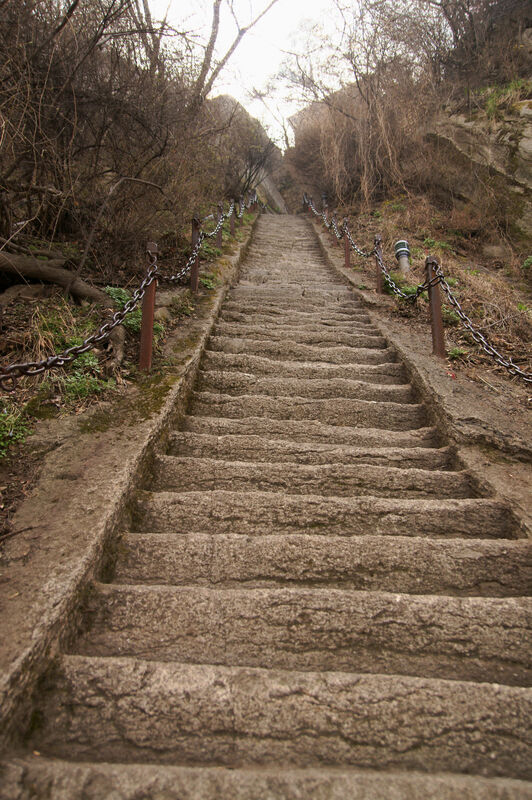 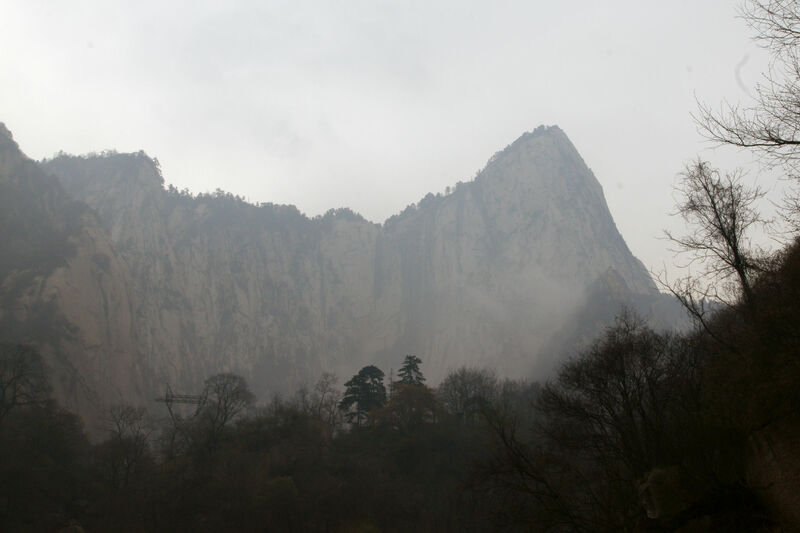 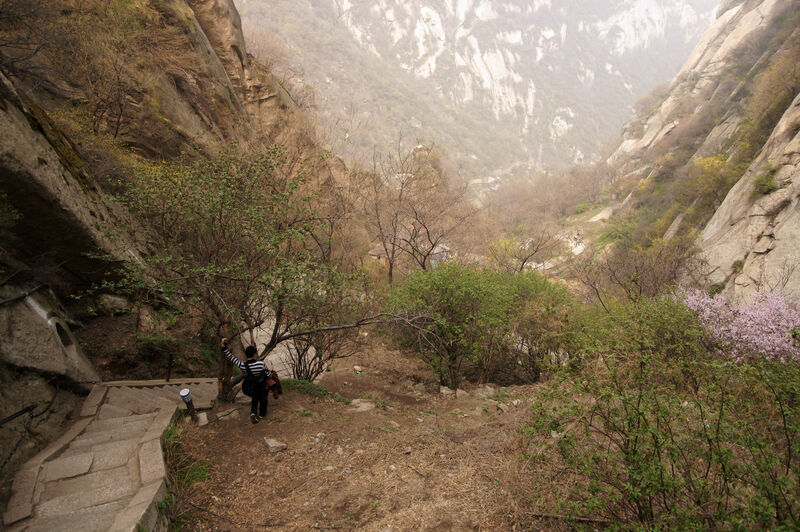 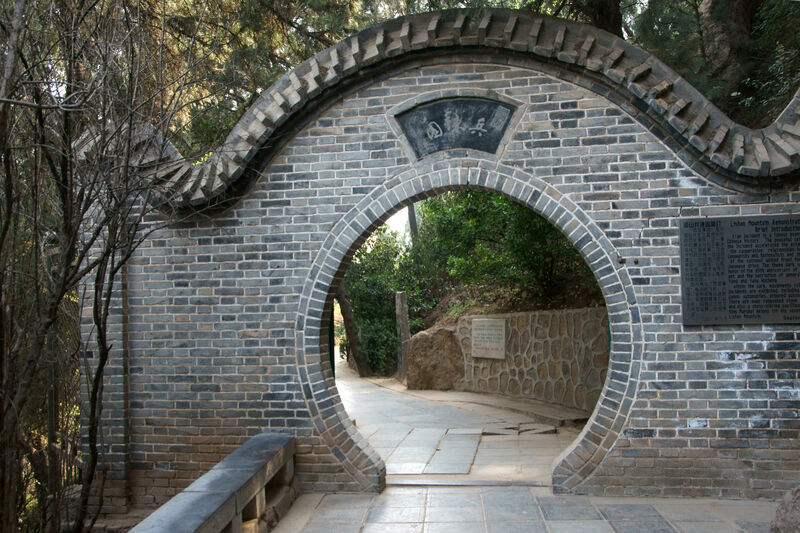 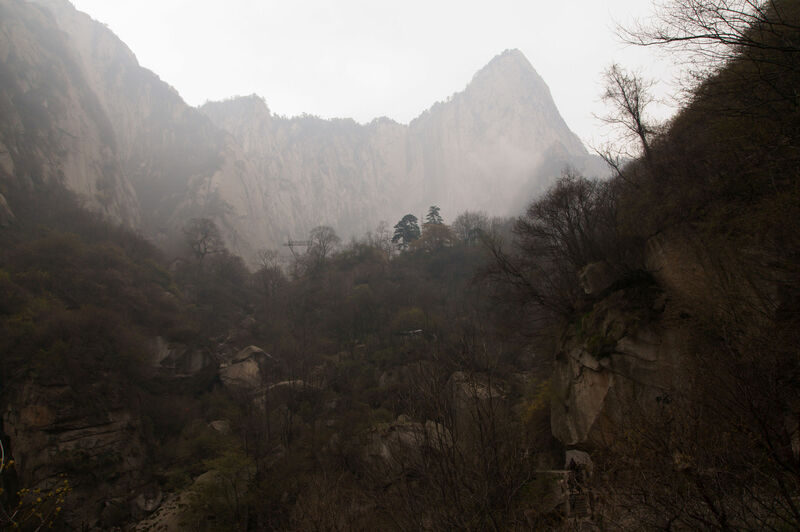 Explore the most popular Hiking trails in Shaanxi with hand-curated trail maps and driving directions as well as detailed reviews and photos from hikers, campers and nature lovers like you. 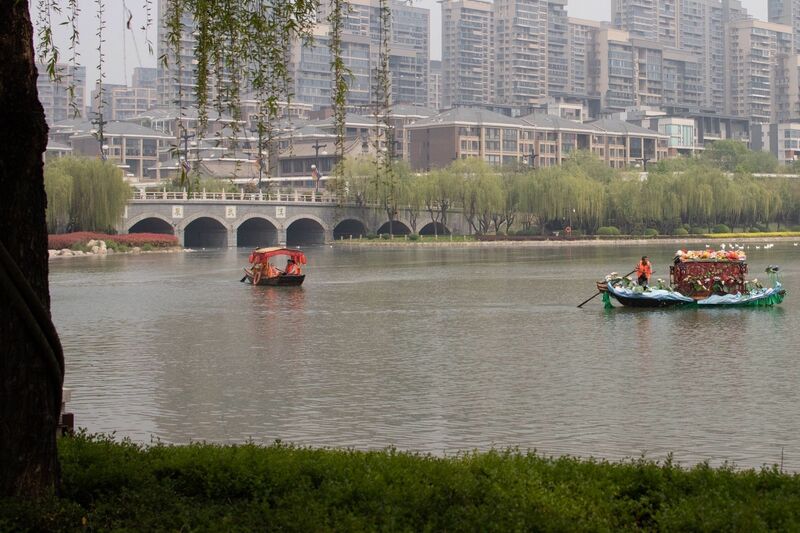 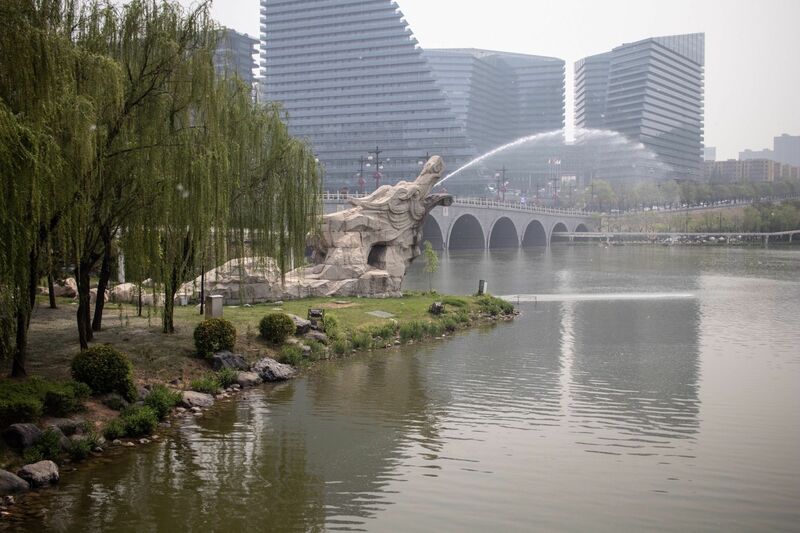 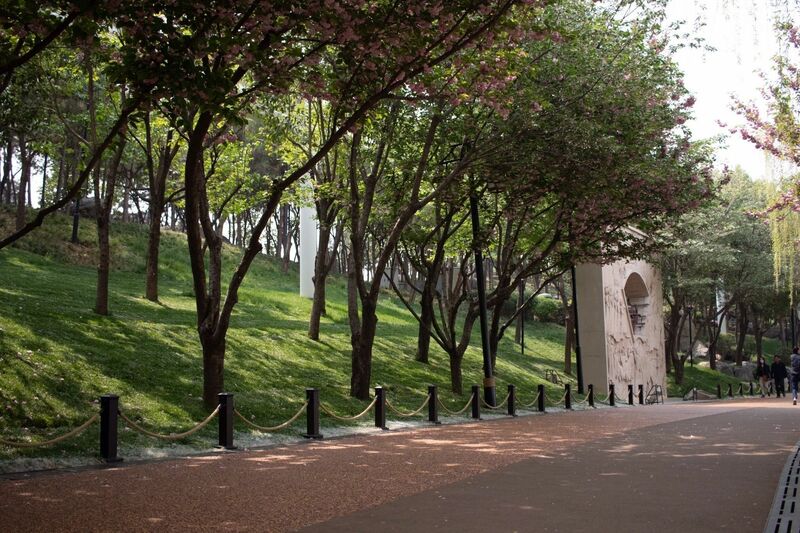 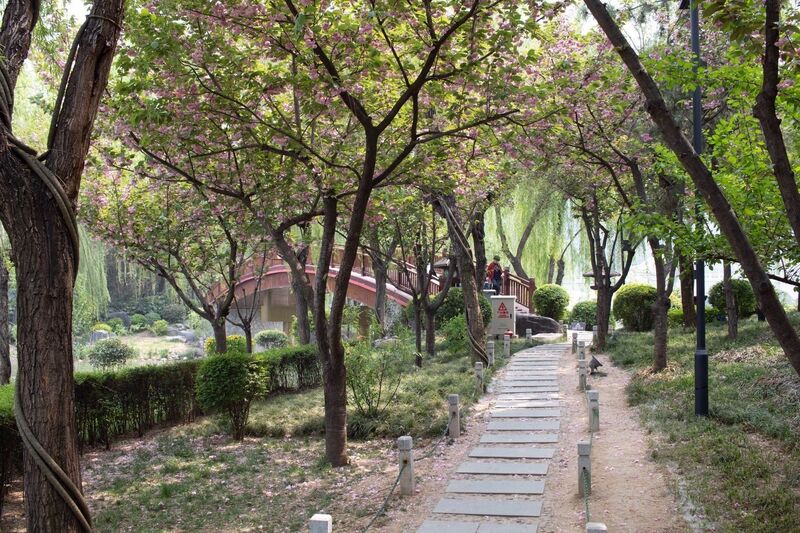 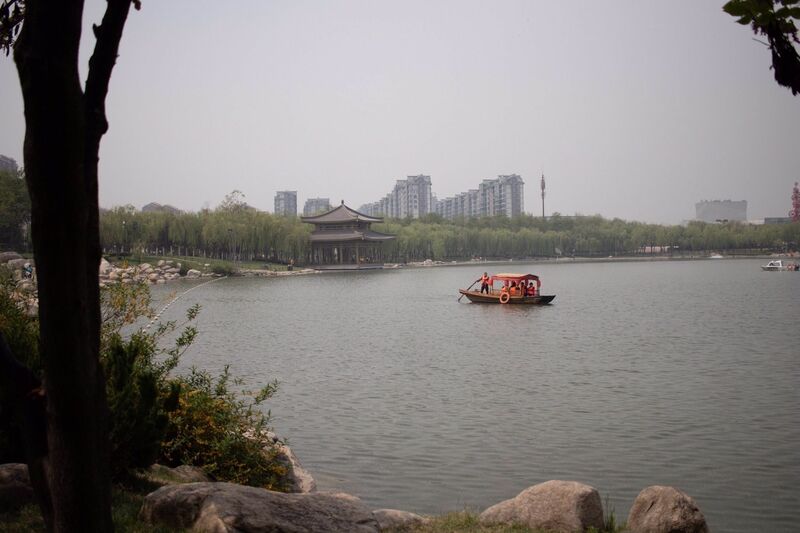 Pleasant walking path around a large urban lake. 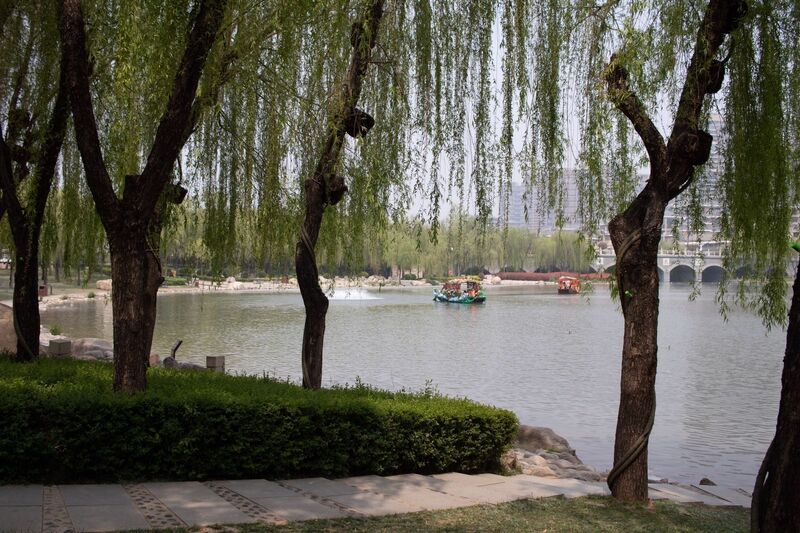 We had an enjoyable walk around the lake on a weekday morning and it was relatively quiet. 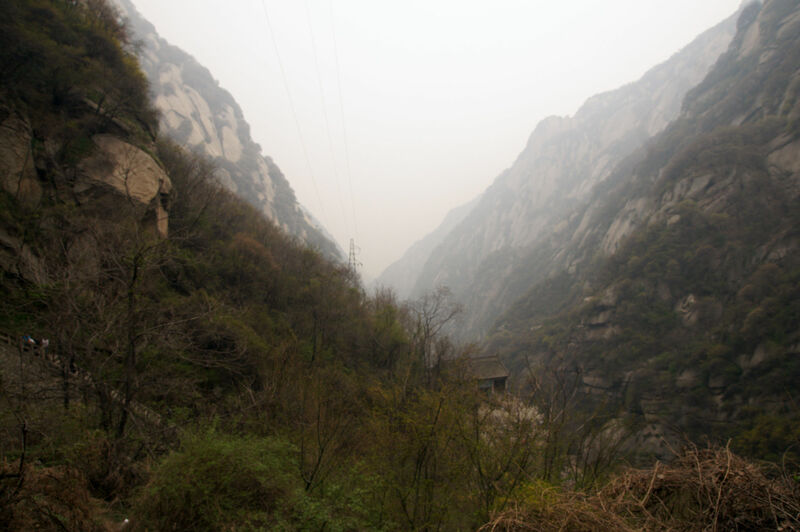 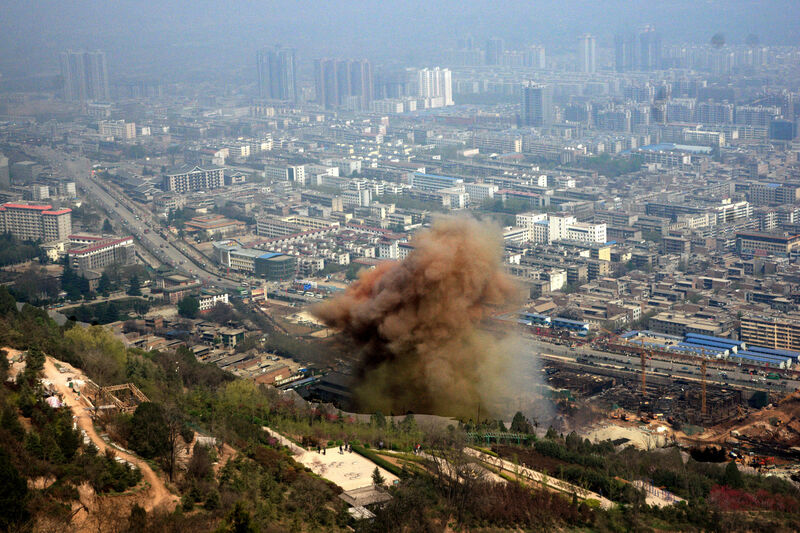 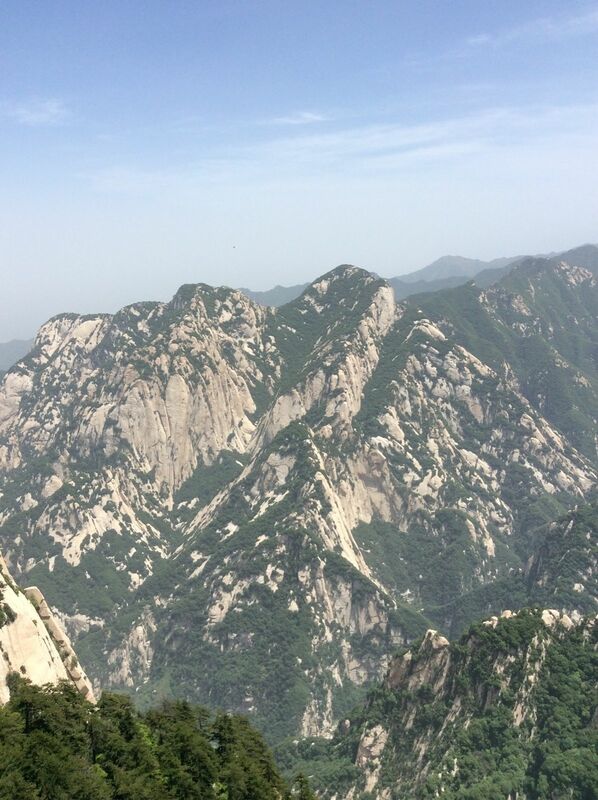 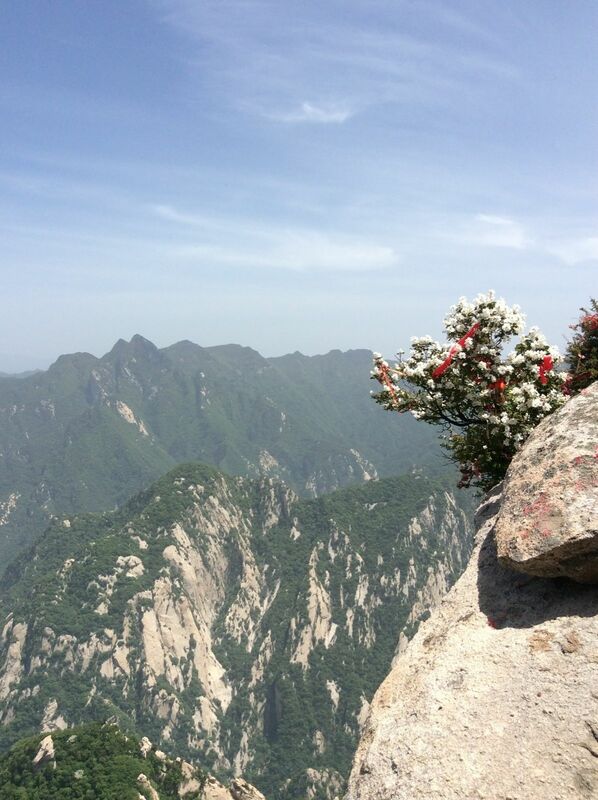 Jonathan Clark recorded Huashan Maountain & "The Plank"